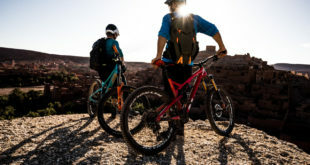 The Government has today announced it is to consider whether a new offence equivalent to causing death by careless or dangerous driving should be introduced for cyclists. This follows on from a media feeding frenzy over the rare and exceptional Alliston case. 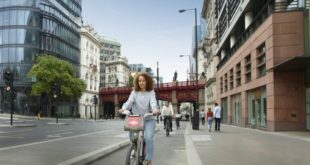 "It’s great that cycling has become so popular in recent years but we need to make sure that our road safety rules keep pace with this change. "We already have strict laws that ensure that drivers who put people’s lives at risk are punished but, given recent cases, it is only right for us to look at whether dangerous cyclists should face the same consequences. 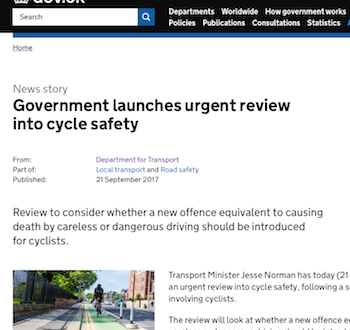 "We’ve seen the devastation that reckless cycling and driving can cause, and this review will help safeguard both Britain’s cyclists and those who share the roads with them." The DfT press release also linked government spending on cycling from 2010 to a "huge increase in the number of cyclists on our roads." In fact, the growth in cycling was evident before 2010, and was not, in large part, due to government cash. In 2015, two pedestrians were killed in Britain after being hit by cyclists; in the same year motorists killed 409 pedestrians. The first phase of the government’s review will analyse the case for creating a new offence equivalent to causing death or serious injury by careless or dangerous driving, and will be informed by independent legal advice. The conclusions from this phase are expected to be reported early in 2018. 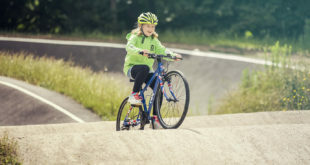 Many cyclists and cycling organisations fear that such a wider review won’t focus on motorists, statistically by far the greatest source of danger on the roads but on measures to restrict cycling such as mandatory helmets and hi-viz, and compulsory use of Britain’s often woeful cycleway "networks".